Ken joined the team in 2016 bringing with him knowledge and expertise in group healthcare and benefit plans, 401k solutions for businesses, disability and Medicare insurance. He is a licensed and trusted professional with over 10 years of collective experience with Hantz Financial Services and Oppenheimer & Co. 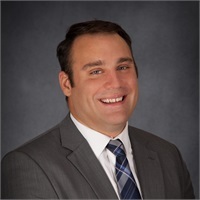 He holds a Bachelor’s Degree in Finance from Western Michigan University and has obtained the Series 7, 63 and 65 licenses as well as Life, Accident, Health, Property and Casualty licenses. 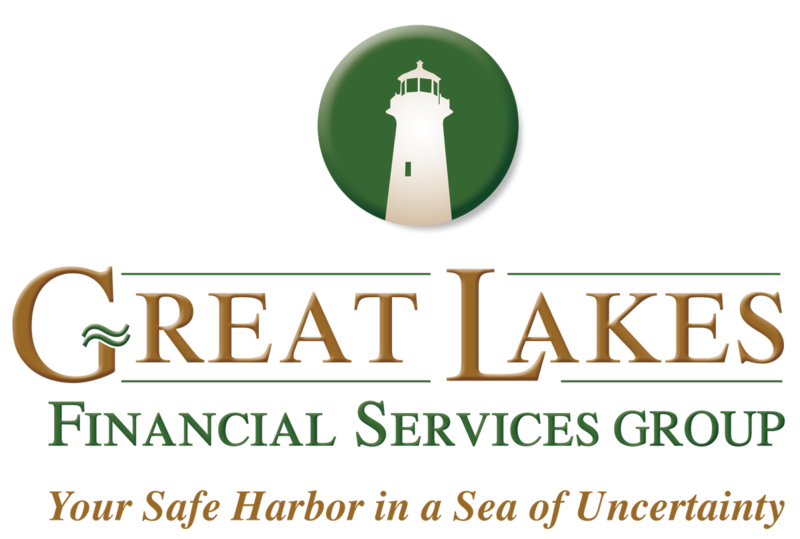 As a new Member Partner with our broker-dealer, Founders Financial Securities, and an Investment Advisor Representative (IAR) of GLFS, Ken provides personal financial planning services to his clients and collaborates with Dale and Ryan on joint cases where his expertise is needed.